Are you struggling to motivate your team, especially during the summer months? Sometimes as a business owner with employees you can feel more like a babysitter. The good news is … it doesn’t have to be that way. 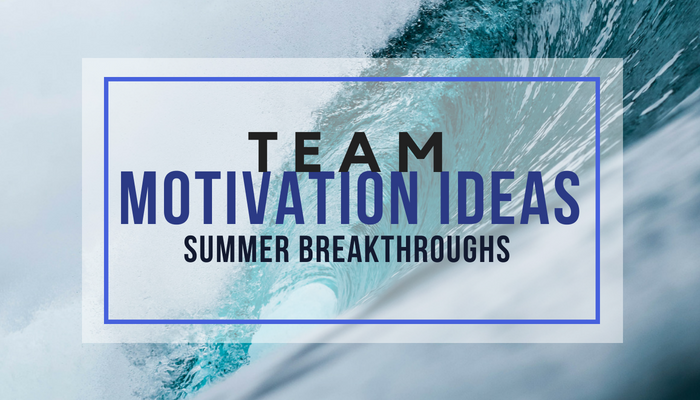 There’s lots of great team motivation ideas you can try this summer to transform your high maintenance employees into high performing teams. You just need a few great ideas to implement. In fact, I want to open your mind on how you can do that even while you are away on your own summer vacation. So, while you’re taking a much needed respite away FROM your business… but there’s one ingredient I want to offer you that can help you achieve much needed breakthroughs FOR your business… even WHILE you’re away on vacation this summer. But if you want a breakthrough you need to percolate your brain with new questions from a fresh outside perspective. That’s why I’m inviting you to a free weekly 30-Minute Laser Coaching Clinic– that kicks off on August 7th. This is a limited time offer. So, hurry and check it out. How can I build sales accountability for my team without having to use complicated CRM systems? How can I train my estimators from being order takers to generating their own leads? How can I unload more work off my plate without it boomeranging right back to me? When is the right time to bring on a new hire? Where can I find the best admin hires who I don’t have to spend a lot of time training? 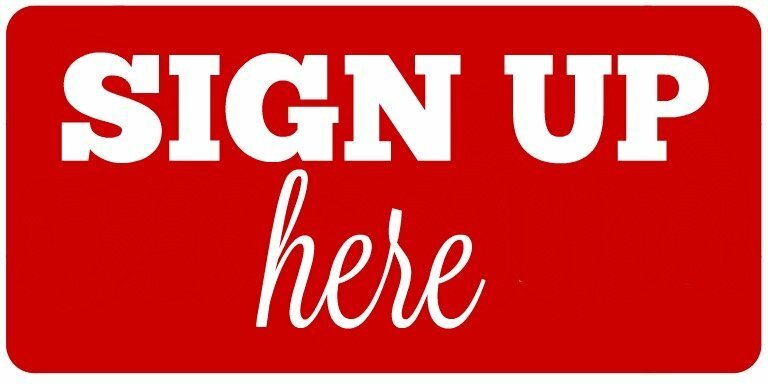 When you sign up I’ll send you the link to my private conference line. This means you can join the call from your computer or call in from your phone. During the 30-minute coaching clinic you’ll get a chance to get some laser coaching on your specific challenge when it comes to developing high performing teams. And … even better … you’ll get both myself and business broker Paul Visokey of Stony Hill Advisors. 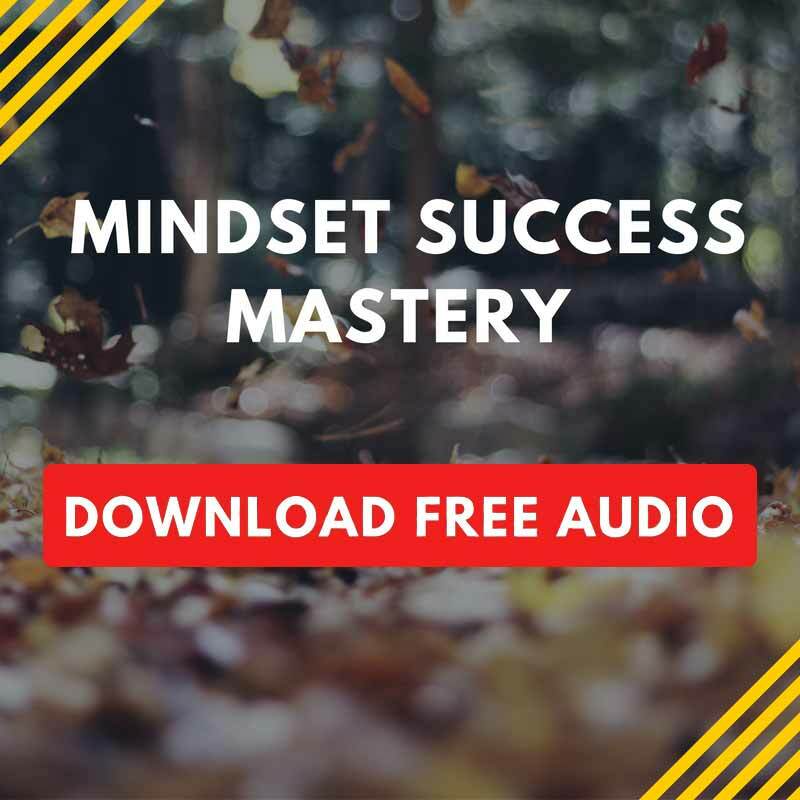 I’m offering this for free, for a limited time only … so if you’re hungry for a breakthrough in your business … this is a no-brainer baby step towards building your team and blowing up your business!